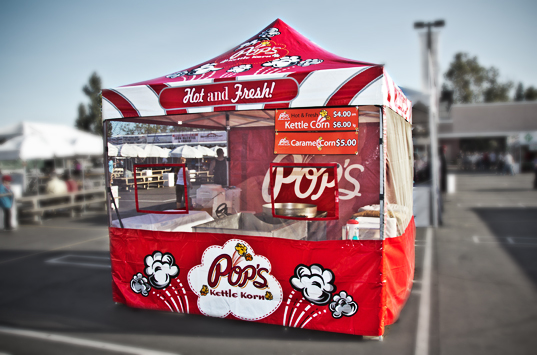 Let Pop’s Kettle Korn bring a poppin’ good time to your next event! You bring your appetites and we’ll bring our special brand of kettle corn and fresh squeezed lemonade to satisfy. 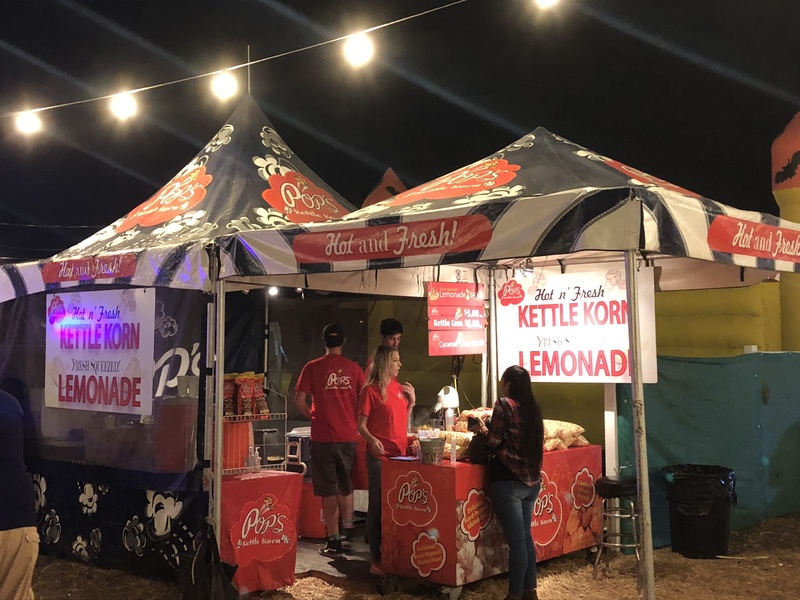 Pop’s Kettle Korn is a premiere catering company that serves corporate and city events, as well as local sports stadiums in and around Southern California. We bring a fun catering experience to any occasion with our colorful, delicious, and gourmet quality food.